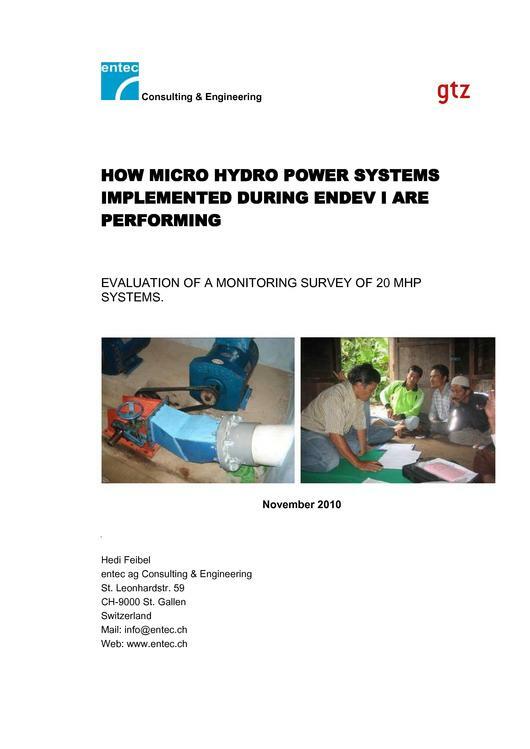 This report outlines major findings, observations and recommendations to GTZ pertaining to the quality of MHP installations, the extent of community involvement and technical & financial viability of the installations. The report covers 20 MHP sites in Sulawesi and Sumatera, Indonesia. 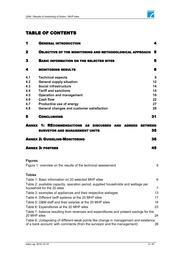 This page was last modified on 11 December 2012, at 02:32.